What is Continuously Variable Transmission (CVT) Technology? The CVT design makes it the pinnacle of modern transmission innovation. Even though one of the major benefits of the CVT design is its simplicity, the CVT has revolutionized how certified technicians approach transmission service. The Nissan Automatic CVT Transmission Service is definitely not a do-it-yourself job and we strongly recommend CVT Transmission Service with an expert technician with access to specialized equipment and a proven service protocol. If you drive an Altima, Maxima, Murano, NV200, Pathfinder, Rogue, Sentra, Versa, or Versa Note, then United Nissan of Las Vegas is the best option if you need a Nissan Automatic CVT Transmission Service. Gain peace of mind with CVT Transmission Service at United Nissan because we have a team of expert certified technicians with vast experience servicing CVT transmissions just like the one on your vehicle. One of the best ways to continue realizing the benefits of CVT technology is to maintain your CVT Transmission at factory specifications. The only realistic way to maintain your CVT Transmission is with a certified technician working in a certified service center. United Nissan of Las Vegas staffs a team of certified technicians ready to service your Automatic CVT Transmission. 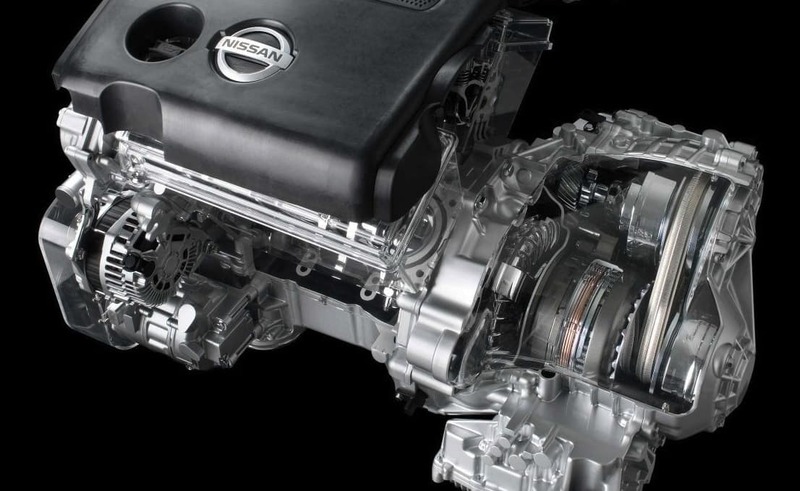 Our expert certified technicians are the best professionals to provide you with a Nissan Automatic CVT Transmission Service because they have the special equipment and a proven service protocol to get the job done right. Schedule a Nissan Automatic CVT Transmission Service today to restore your Nissan vehicle to factory specifications.